Essilor was formed in 1972 with the amalgamation of two French companies Essel and Silor. Essilor has had a presence in Britain since 1881 when Société des Lunetiers opened it's British operation in Hatton Garden, London. 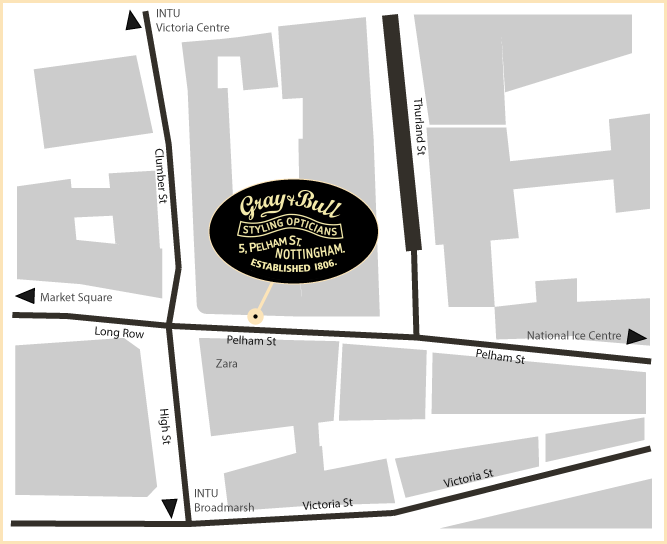 It maintained a presence in the city until 1975 when the company moved its offices and production facilities to Thornbury, near Bristol. Essilor is the world's largest manufacturer of ophthalmic lenses. They invented "Varilux", the world's first varifocal lens in 1959 and have been improving on a great idea ever since. Essilor also has an impressive array of photochromic, tinted and high index lenses as well as lenses for special applications. Hoya was founded in 1941 in Japan by Shoichi and Shigeru Yamanaka, two visionary brothers. 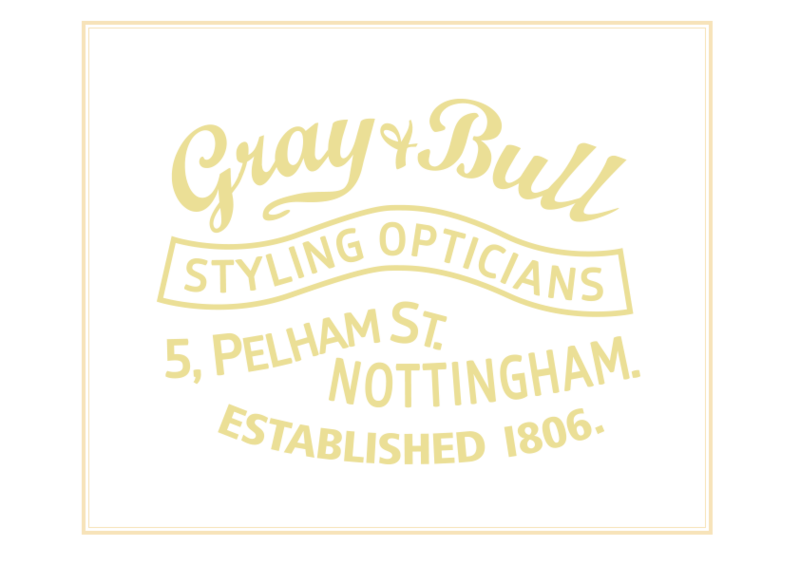 Originally a small manufacturer of optical lenses, the company soon entered the emerging fields of healthcare and information technology. Today, they produce spectacle lenses, intraocular lenses and optical lenses, as well as medical endoscopes and key components of semiconductors, LCD panels and HDDs. 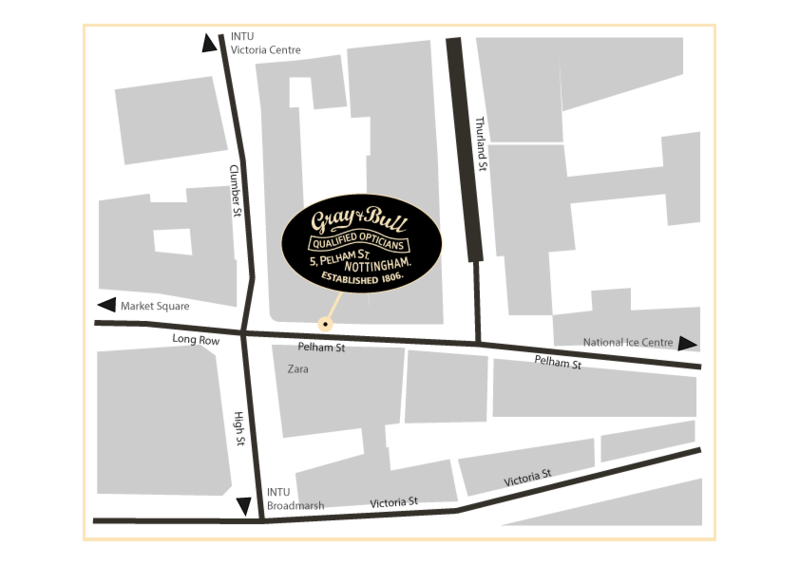 They have more than 150 offices and subsidiaries worldwide and employ a multinational workforce of over 34,000 people. Hoya Lens has had a presence in the UK for over 30 years. In that time, they have brought to the UK optical market the best quality lens materials, the most advanced lens designs and the most innovative treatments; all suited to the most demanding consumers and trade partners in the optical field. KODAK Single Vision Lenses are perfect for general purpose vision correction whether you are reading, driving or playing sports. KODAK Lens offer three advanced single vision lens types; a traditional lens; a digital lens with central and peripheral vision benefits and an anti-fatigue lens designed to reduce eye strain. 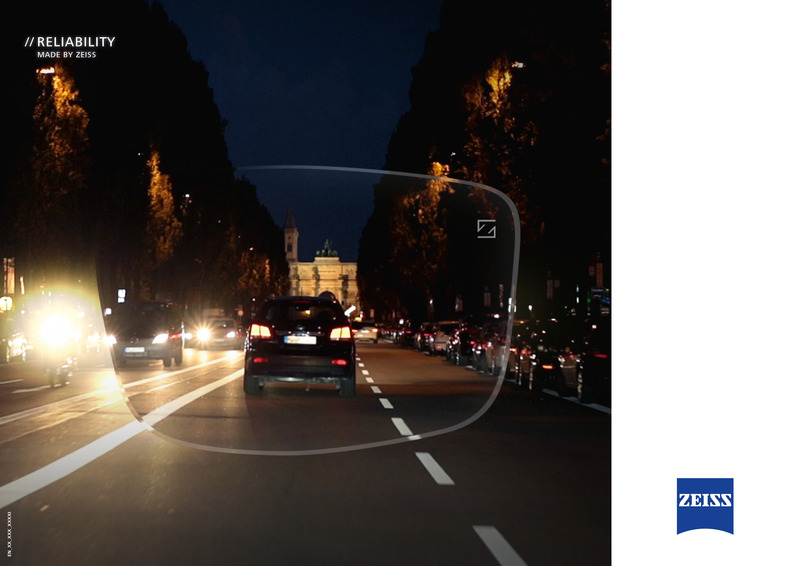 Optimise your vision and see clearly at all distances with innovative KODAK Lens technology. KODAK Varifocal Lenses look just like a single vision lens with no visible dividing lines. There is a gradual power difference within the lens which means one pair of varifocal glasses will give you clear vision at all distances. KODAK Bifocal Lenses have two distinct optical powers, usually reading in the lower half and distance in the upper. These can be recognised by clear dividing lines on the lens. A bifocal is a more traditional lens type that’s steadily being replaced by the superior benefits of varifocal lenses. Comfort and protection from lenses that adapt to changing light throughout the day. Enjoy a brighter world safely with KODAK Sun Lenses that offer you greater clarity and protection from harmful UV rays. 80% of a lifetimes eye damage happens before the age of 12, combat this and protect your child’s eyes with KODAK Sun Lens technology. Nikon’s corporate history began in 1917 with the manufacturing of optical glass starting the following year. Since then, users' stringent demands and Nikon's uncompromising attitude toward manufacturing have always led the drive to deliver products of unparalleled quality. This spirit has uninterruptedly been handed down in Nikon. In every Nikon product there is an optical lens, from cameras to IC/LCD steppers and scanners, from microscopes to telescopes. In order to foster innovation, each division’s research and development is organized around a common platform sharing its basic technologies: The Nikon Core Technology Center, focusing opto-electronics and precision technologies. For more about Nikon’s R&D activities, please visit here. By choosing Nikon ophthalmic lenses, you are entering a world of passion, a world of visionaries. When it comes to the best camera lenses, everyone knows the Nikon name. The same technology, highest quality materials and years of proven optical design experience, has allowed Nikon to develop their range of high quality spectacle lenses. Rodenstock are Germany’s leading manufacturer of ophthalmic lenses and frames. The company was founded in 1877 by Josef Rodenstock. They have a worldwide workforce of approximately 4,500 and are represented in more than 85 countries with sales subsidiaries and distribution partners. Their head office is in Munich, and they have production sites for lenses at a total of 15 other locations in 13 countries. At the heart of thei activities is optimisation of the optical imaging properties, increasing the wearing comfort and providing a design that highlights the personality of the glasses wearer. In other words: improving vision and looks. Rodenstock design lenses with leading technology and innovation plus excellent quality. They specialise in manufacturing lenses to cater for complex prescriptions and are a brand unique to independent practitioners. We often successfully dispense these lenses to clients who previously had not tolerated progressive lenses. TOKAI provides a high-quality field of vision that fits you perfectly. Specializing in prescription lenses, Tokai Optical does everything in-house, from development to production. Click here to go to the 'Zeiss My Vision Profile'. ZEISS is an internationally leading technology enterprise operating in the optics and optoelectronics industries. ZEISS develops and distributes lithography optics, measuring technology, microscopes, medical technology, eyeglass lenses, camera and cine lenses, binoculars and planetarium technology. With its solutions, the company constantly advances the world of optics and helps shape technological progress. Founded in 1846 in Jena, the company is headquartered in Oberkochen, Germany. Carl Zeiss, a well-known German lens manufacturer, still leads the field in the manufacture of glass prescription lenses. If you require the thinnest possible lens, the Zeiss glass lenses are available in the highest refractive index of 1.9, therefore ensuring the best possible appearance for those with very high prescriptions. Their new iScription lens can considerably improve visual performance at night and help improve the safety of night driving. Clear vision is vital for safety, especially with the long nights, poor weather and dazzling lights. ZEISS has launched the industry's first DiveSafe Lenses, specifically designed for people who want to feel safer and more relaxed with their everyday lenses. Following market research studies with consumers, ZEISS has identified the three most common visual challenges experienced by drivers and created ZEISS DriveSafe Lenses to directly address those challenges. Glare can be a risk, reducing the visability of objects and sensitivity of the eye to contrast. ZEISS DuraVision DriveSafe Coating partially reflects these wavelengths and reduces perceived glare by up to 64 per cent* compared to premium AR coatings. Many people feel insecure, uncomfortable and stressed when driving, especially in bad light and poor weather conditions. After intesive research and wearer trials, ZEISS developed the new Luminance Design Technology (LDT) to give wearers better vision in low-light conditions such as twilight, rainfall, gloomy days or at night. Drivers must be alert at all times when driving. Most of the time they need a broad view of the road in order to evaluate traffic conditions. 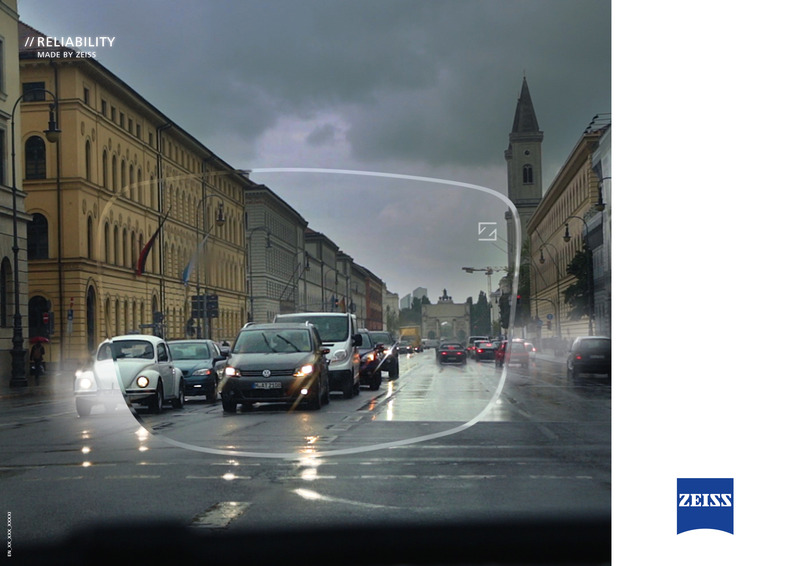 The ZEISS DriveSafe Lens design makes it easier for prograssive lens wearers to quickly refocus between the road, dashboard and mirrors. It also features optimised distance and intermediate viewing zones, reducing the need for horizontal head movement. 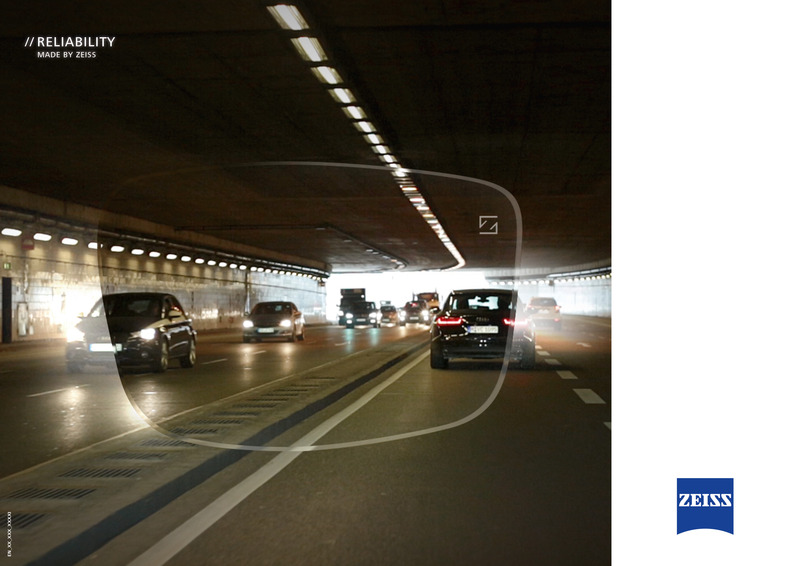 ZEISS DriveSafe Lenses are available in both enhanced single vision and progressive lenses. *64 per cent of wearers reported ZEISS DuraVision DriveSafe reduced perceived glare, compared to other premium ZEISS coatings.